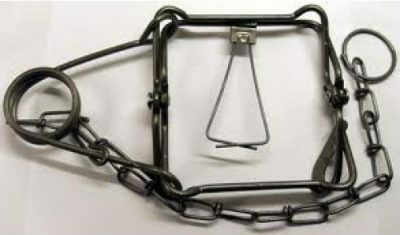 The BMI Bodygrip Traps were approved in the UK in 1995. 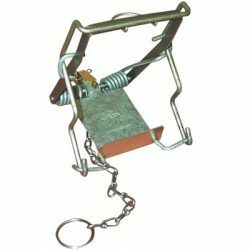 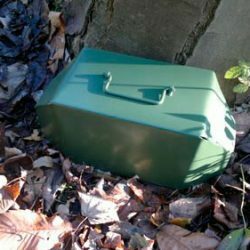 There are three versions of the trap available the #55 is approved for rats and mice, the #110 is approved for mice ,rats, stoats, weasels and grey squirrels and the #116 is approved for all the above plus rabbits and mink. 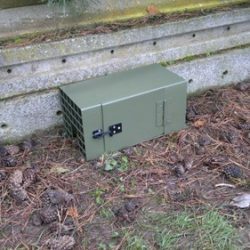 The Victor Conibear 120-2 is also approved for the same species as the BMI #116. 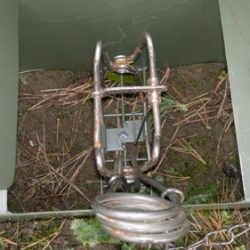 Bodygrip traps by law need to be placed in an artificial or natural tunnel. These traps also need to be stabilised.